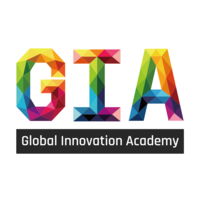 We partnered with leading international training and educational institutions to meet the increasing demands for professional training and accredited learning programs. Our partnerships enable us to provide our customers with recognized certification through public seminars, customized in-house training workshops, online learning and blended solutions. 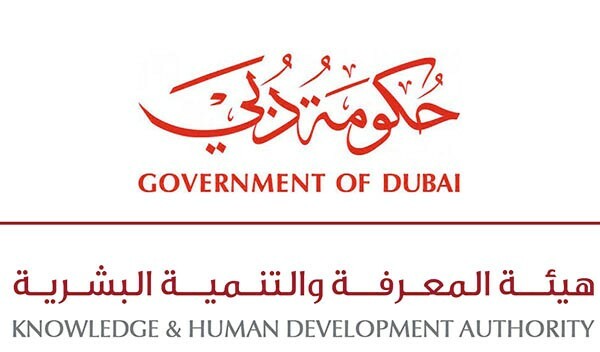 We are also approved by The Knowledge and Human Development Authority (KHDA) to deliver high quality management and professional training to our stakeholders in the Emirate of Dubai. Through regular assessment and update, we ensure our training programs are meeting the new management demands and provide world class solutions. Our partnership with Customer First International enables you to provide the best service to your customers with the end in view of looking at customer service as the total solution to achieve competitive advantage. We believe in the idea of perfection by meeting the standards and this is best embodied through this partnership. We aim to provide your organization with better brand reputation and transparency. With this partnership you are guaranteed to offer services that adopt a customer centric culture that will improve your customer’s experience.